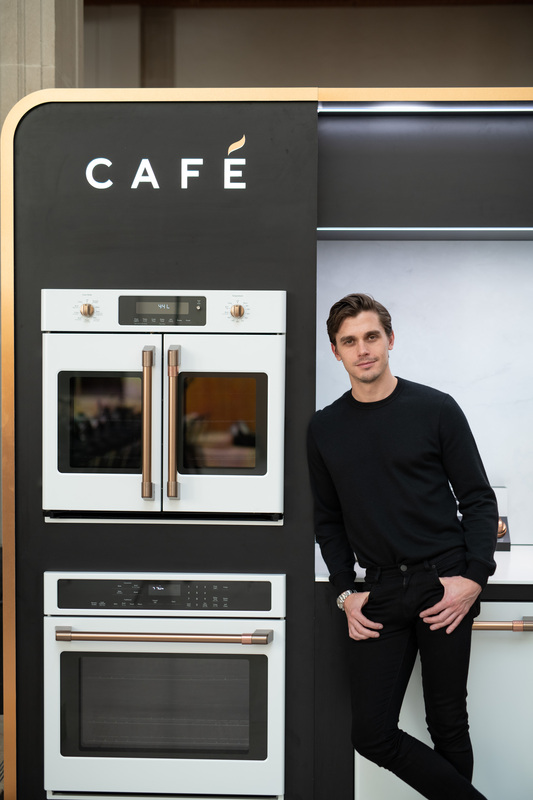 The Montreal-born Queer Eye food guy sizzled at a swank dinner for GE's swanky new appliance collection. 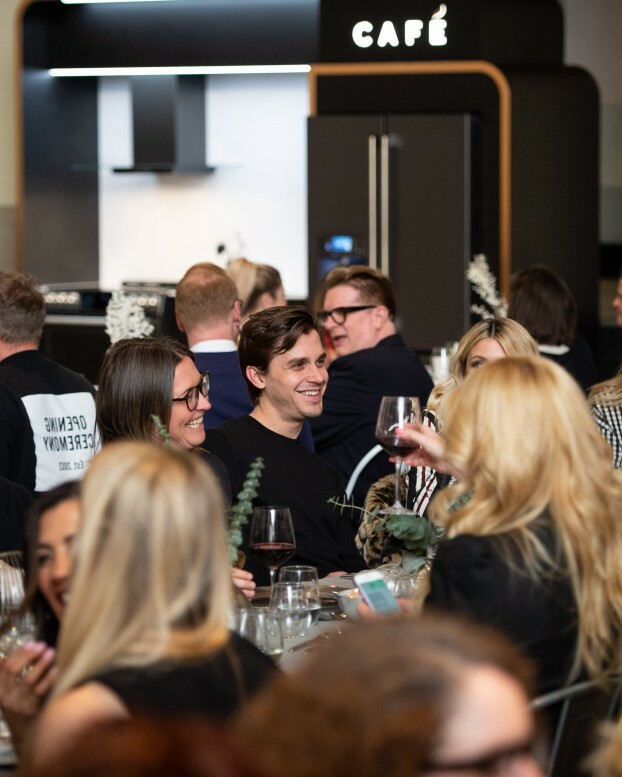 The cheerful Canadian also posed with a bevvy of fans before hosting a sit-down dinner at the AGO last week, seated next to influential foodie/The Social co-host, Jessica Allen. At the swish event, Bob Park, chief of brands for GE Appliances, explained the Café collection was inspired by Starbucks, which rose from a single shop in Seattle in 1971 into a global giant by selling products just the way consumers want them. 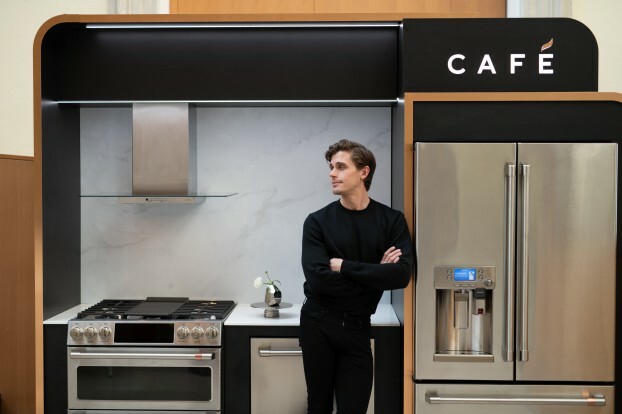 Thanks (in large part) to Starbucks, consumers expect to get everything customized to their specific tastes, and Park says GE’s new Café collection does just that. 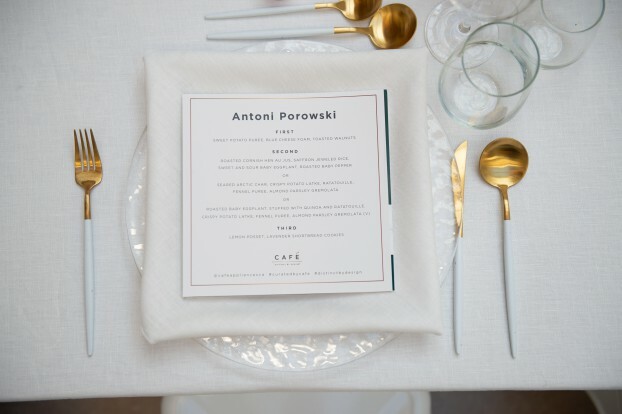 No, there were no dishes featuring Porowski’s infamous sliced avocado with sliced grapefruit “salad.” Instead, attendees (which also included another TV personality, Ramsin Khachi, as well as gossip maven Shinan Govani and the design duo famous enough to simply be known as Colin and Justin) were fed a sweet-potato purée to start, followed by the choice of Cornish hen, Arctic char or eggplant for a main, with shortbread cookies for dessert.